Artists can become witnesses for the prosecution of the crimes of our times, as well as enabling some viewers to see the world differently. Before the early 19th century war was most commonly depicted as a heroic venture, while death was both noble and surprisingly bloodless. 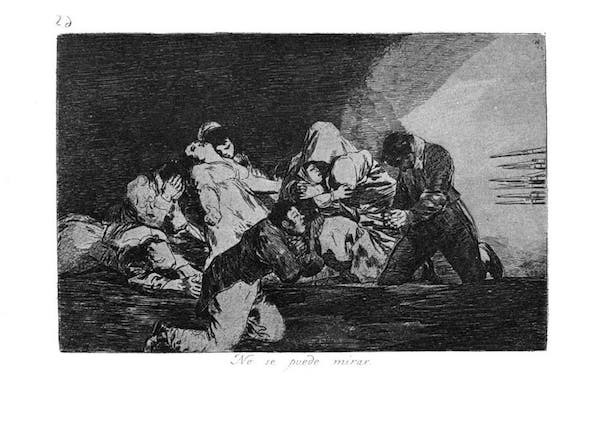 Then came Goya with his Disasters of War to show the full horror of what Napoleon inflicted on Spain. 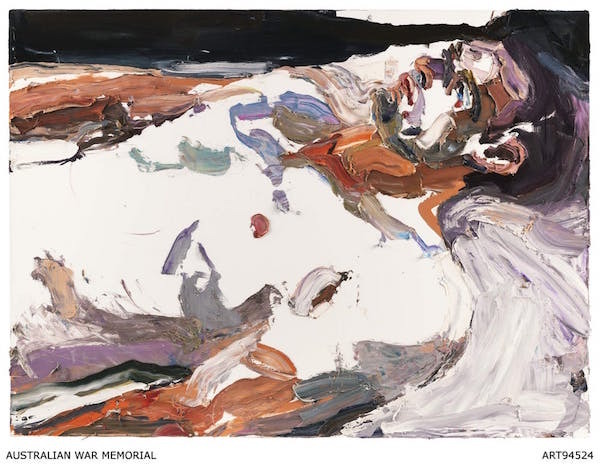 The art showed, for the first time, the suffering of individuals in the face of military power. 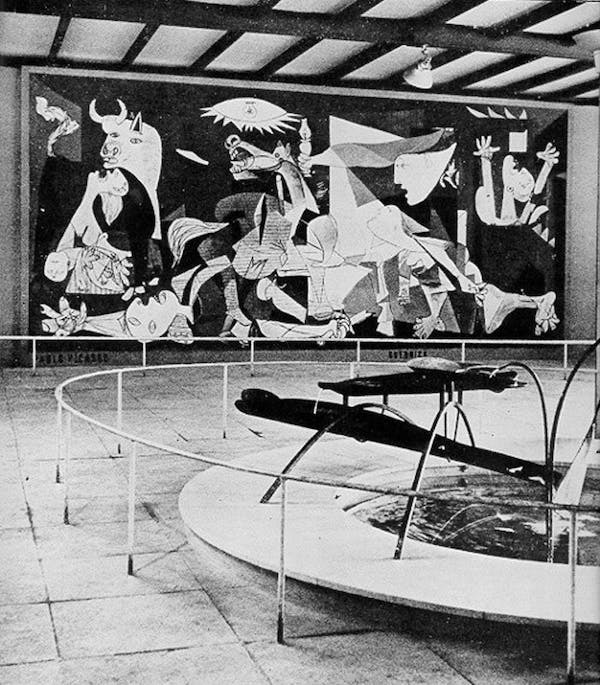 After Goya war could never be seen as a truly heroic venture. We are at one of those times in human history where the simplistic answer to a problem only creates disaster. Turning people back at borders or returning them to an unsafe home creates another long march, or more drownings. 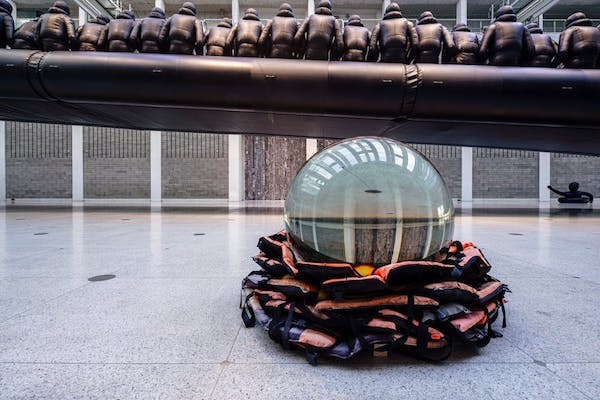 It is asking too much of art to expect it to change government policies or human destiny, because the experience of seeing art is so individual. 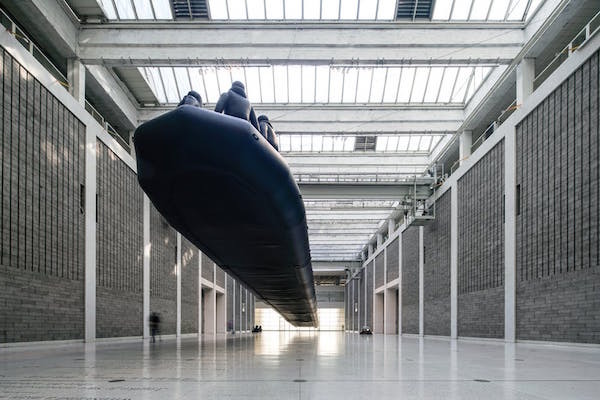 The changes art and its practitioners make are not instant. Home Affairs Minister Peter Dutton will not reverse his attitude to refugees as a result of seeing Human Flow. But he is not necessarily the target audience. ← Previous Article How Do You Solve A Problem Like Analytica?